While Apple’s announcement of the forthcoming iCloud Keychain feature of iOS 7 and OS X Mavericks might have seemed like dire news for products like AgileBits’s 1Password, the latter company’s not about to throw in the towel. On Friday, it teased a sneak peek at the forthcoming 1Password 4 for Mac, a complete redesign and re-engineering of what represents the first major update to the password manager on OS X since 2009. 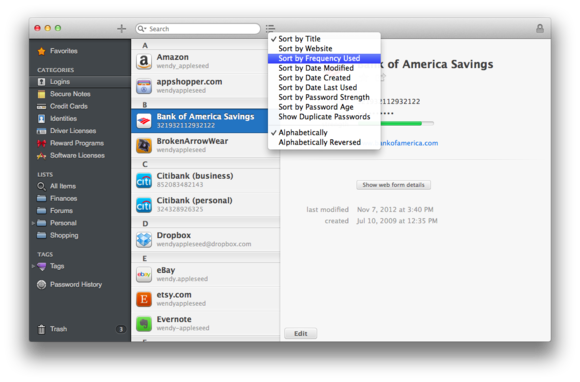 Several of the newest capabilities originated in 1Password 4 for iOS, including the ability to mark your frequently used items as Favorites, support for multiple logins on the same site, and the ability to sync via iCloud. You’ll also find new types of items to supplement existing options, such as driver licenses and reward programs, and you can add custom fields to most items, to store any other information you want. And if you want to share a specific item between the Mac and iOS apps, you can do so by sending it via encrypted iMessage or email. 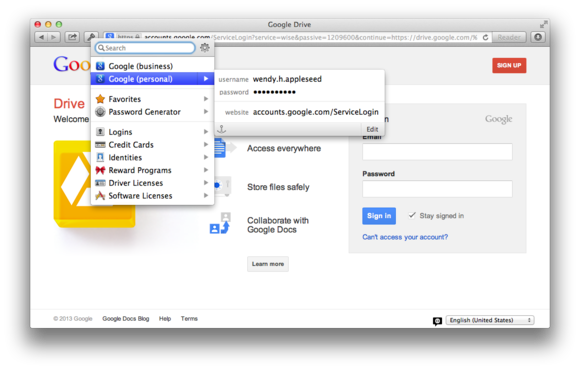 1Password 4 features a redesigned browser extension that's the same in every browser. The app’s under-the-hood implementation has seen some updates as well, with a re-architected browser extension that’s written in native Cocoa. 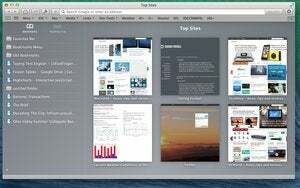 AgileBits promises that the extension is identical on every browser, and it includes some new features of its own, like quick access to your favorites. It’s also seen a bit of a redesign with a simpler, more Mac-like interface, as has the menu-bar item, which looks very similar. Additionally, 1Password 4 packs in new tools to let you scrutinize your own security habits, such as a sort option that lets you show duplicate passwords, or sort by a password’s strength or the last time you changed it. That way, you can find weak points in your security before someone else does. A new sorting tool helps you find vulnerabilities in your security practices before they get exploited. This is just the tip of the iceberg for 1Password 4; AgileBits says it has more features coming down the pipe before the update’s release in fall 2013. 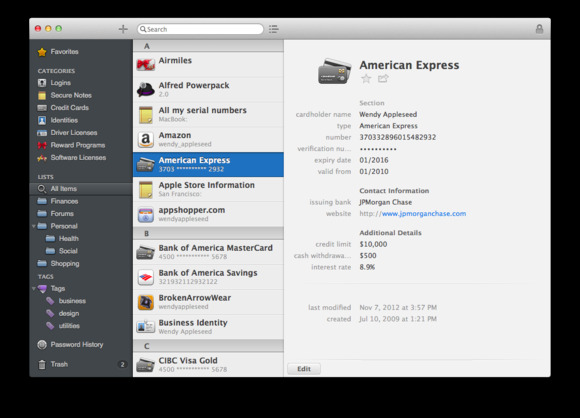 If you purchased an earlier version of the program through the Mac App Store, you’ll of course get 1Password 4 as a free upgrade; those who bought through AgileBits’s website on or after January 1, 2013 will also get the upgrade for free. The company hasn’t yet announced upgrade pricing for other eligible customers, or the full price for new customers.